Those who do not want their organs to be taken will need to actively inform the National Health Service, by recording their choice on the NHS Organ Donation Register. Next of kin are still able to object. 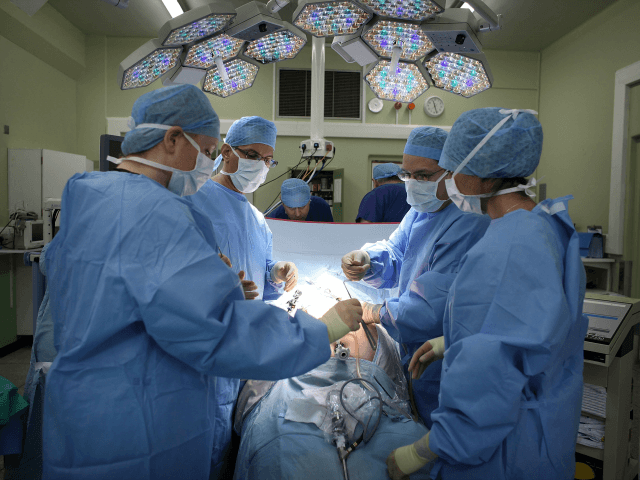 The government believes that presuming consent will help reduce the list of people currently waiting for an organ; however, the similar Welsh law has so far failed to increase the number of donated organs. Sceptics of the law say that better campaigning, education, and more trained staff to discuss organ donation with people would increase the numbers of those actively signing up to donate. While medical ethicist Dr Piers Benn said in August, in advance of the bill being debated in the House of Commons, that it could leave some people feeling “cheated” and “uncomfortable”. “The issue really is how do we weigh up the number of lives saved with the need to respect fully the consent of the person who has just died to what happens to their organs,” Dr Benn said. Telegraph comment editor Tom Welsh wrote that “politicians are completely blinded to how seriously people take the principle of active consent.